There is heightened anticipation in Britain as the Duke and Duchess of Cambridge are expecting their new child any day soon. And although the coming royal is not the first child born to the couple (Prince George and Princess Charlotte are the older siblings), this particular birth is highly significant. 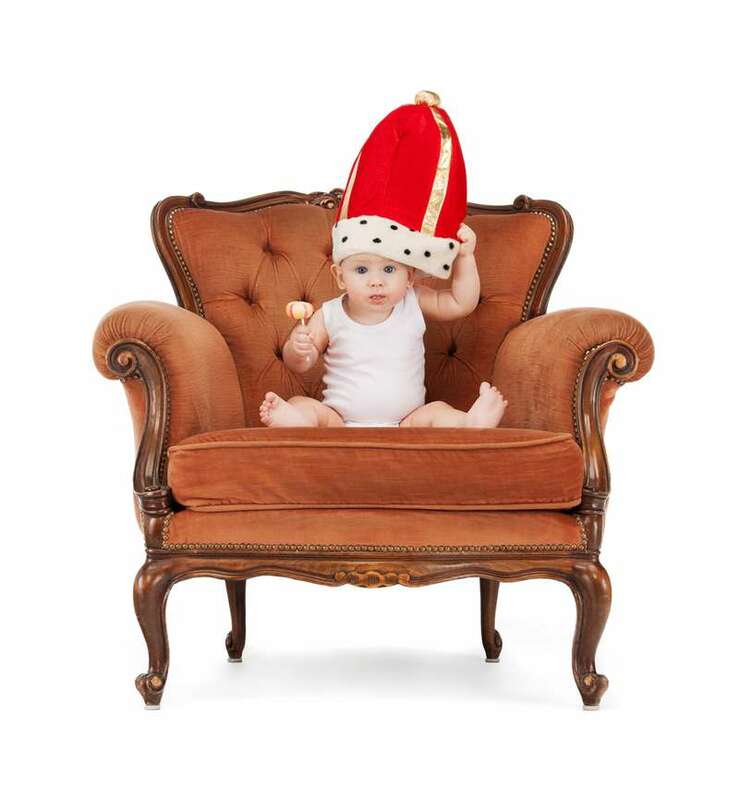 This new baby will alter the line of succession to the throne. Currently, the order is Prince Charles, Prince of Wales, Prince William, Duke of Cambridge, Prince George of Cambridge, Princess Charlotte of Cambridge, Prince Harry, and Prince Andrew. The new child will push Prince Andrew down a notch, thanks to him being born to Prince William. This is a result of changes made to the laws of succession that place a priority on birth order and proximity to the throne. 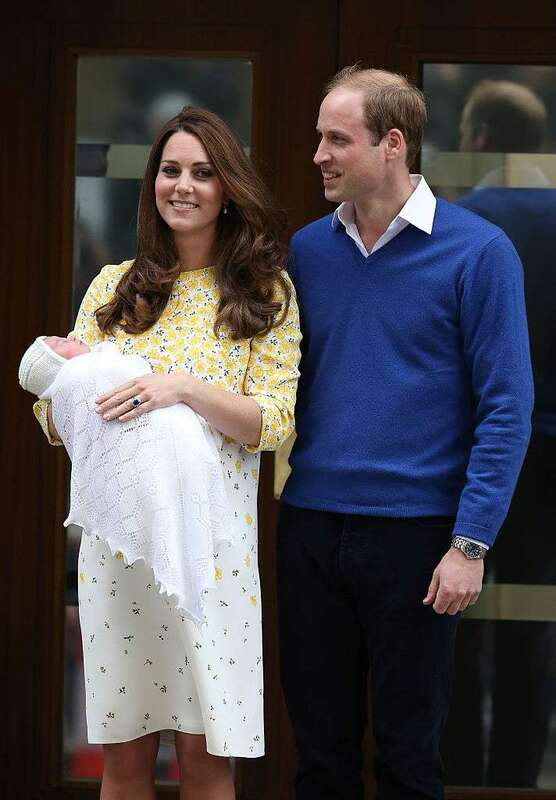 For several years, members of the British royal family presented their new babies to the world at the Lindo Wing steps of St. Mary’s Hospital, in London. The Duchess of Cambridge is set to do the same. But this tradition was not always the case. 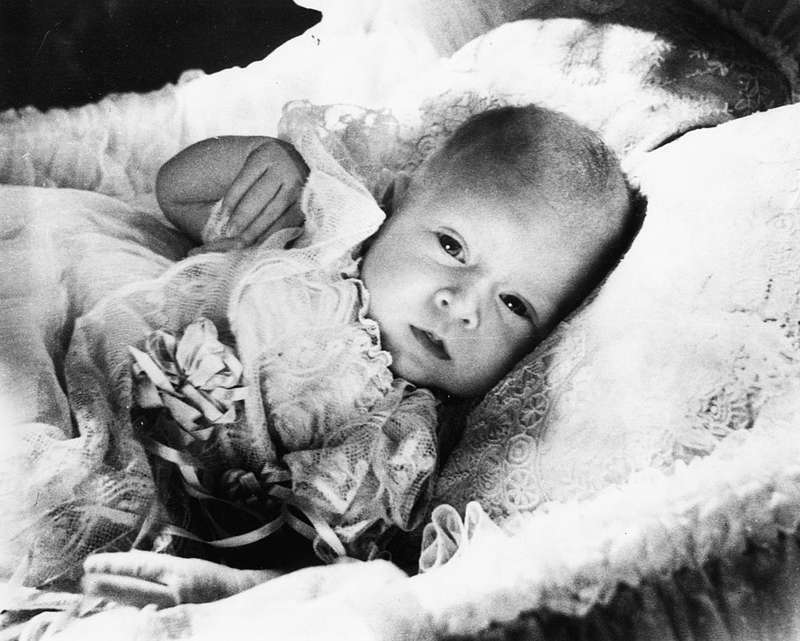 Until 1977, royal births were largely done at home, not in hospitals. 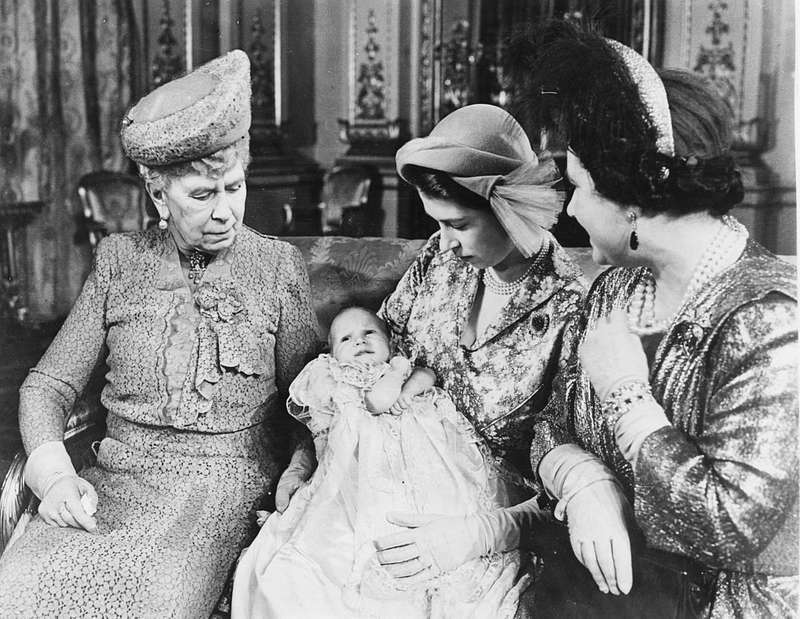 Centuries before Queen Elizabeth’s first grandchild, births were a rather different affair. 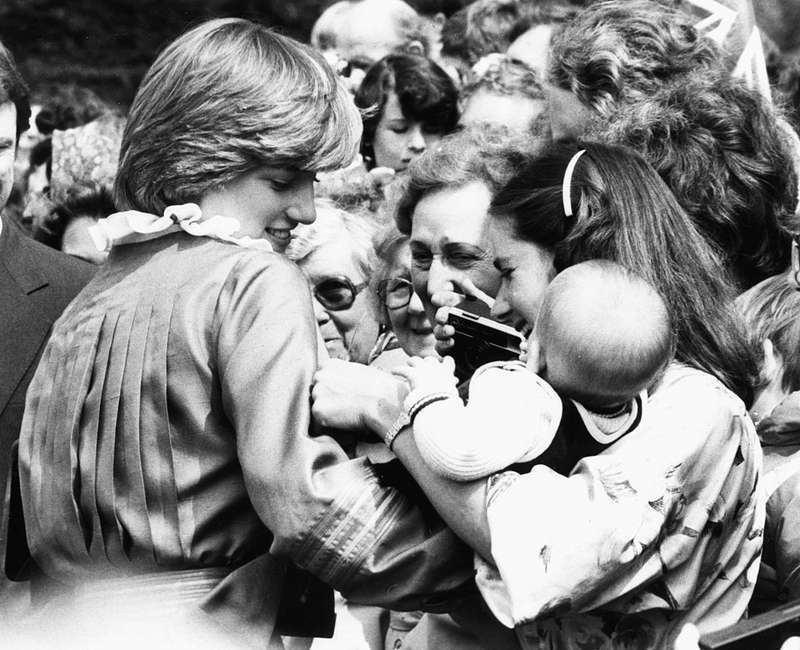 Back then, royals had an audience in the delivery room to witness the occasion. Courtiers and political officers would stand by the sidelines while the attending physician performed the delivery. On some occasions, even the Archbishop of Canterbury would be in attendance. Queen Victoria is recorded to have given birth to her son, Albert (later King Edward VII), at the palace in 1841. Although officials were to be present, they came too late to witness the delivery. 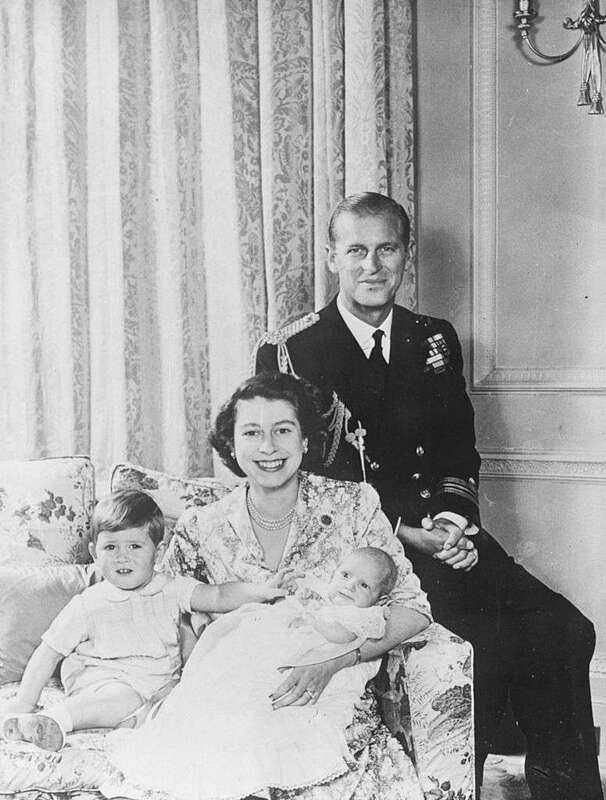 Queen Elizabeth also gave birth to all her four children at Buckingham Palace. However, she broke the tradition by refusing to have any official witnesses during the delivery. By the time her great-grandson David (later Edward VIII) was born, Queen Victoria revised the rule, insisting that only the Home Secretary be present at royal births. 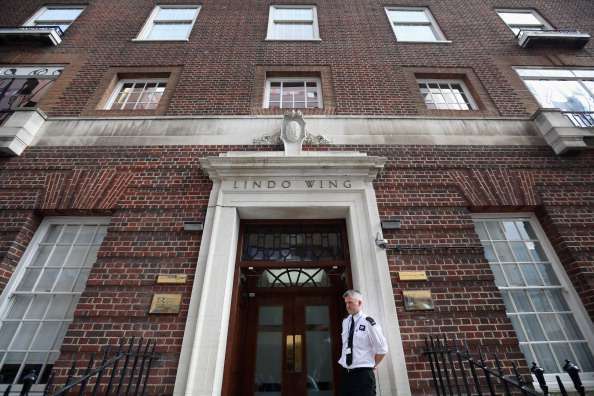 Barricades and temporary parking restrictions have been placed outside the Lindo Wing of St. Mary’s Hospital in London. This is where the Duchess is expected to deliver any time soon. Security has also been beefed up. The restriction is in enforcement until the 30th of April after which it is expected they will be removed.